Dr. Donald Grutzmacher is a great eye doctor with nearly 40 years of optometric experience. 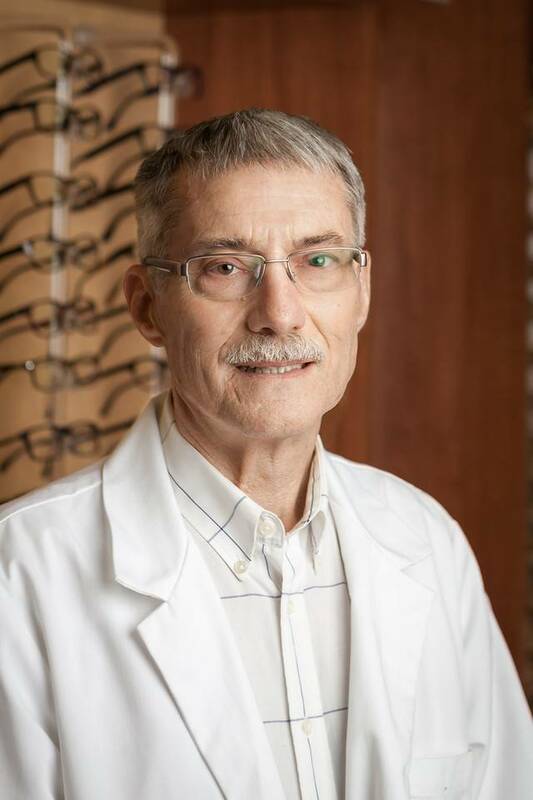 Holding an undergraduate and Doctor of Optometry degree from Ohio State University, Dr. Grutzmacher is a Past Cincinnati Optometric Association Zone Governor and specializes in Diabetic exams, Glaucoma, Comprehensive Eye Exams and Contact Lenses. He is a member of the Ohio Optometric Association and the American Optometric Association. Dr. Grutzmacher grew up in Akron, Ohio and got his first pair of glasses in second grade, and has been intrigued by eye care since then. Dr. Grutzmacher golfs almost every day, and has also taken up biking in recent years as well. He enjoys going to church and spending time with his son, who lives in Jackson Hole, Wyoming and his daughter, her husband and his grandson in Boulder, Colorado. Area of Specialization: General Optometry and Contact Lens Fitting. A word from Doctor Grutzmacher: I love seeing the families that I’ve grown to know while practicing optometry in my neighborhood for the last 30 years. Dr. Andrew Mehas, Jr. has over 35 years of professional, knowledgeable eye care experience. Dr. Mehas holds a BA in Biology and Chemistry from University of Miami of Ohio, a BSc in Physiological Optics from Ohio State University and a Doctor of Optometry from Ohio State University. He is skilled in the fitting of contact lenses and certified in the use of therapeutic agents for the purpose of treating ocular disease, and specializes in dry eyes and geriatrics patients. He is also a past president and member of the Cincinnati Optometric Association, is currently a member of the Ohio Optometric Association and American Optometric Association and a member of Epsilon Psi Epsilon Sigma, and Lambda Chi Alpha fraternities. Dr. Mehas grew up in Cincinnati, and has always had a passion for helping people and was especially interested in eyes and how they work since a very young age. Outside of the office, Dr. Mehas enjoys downhill skiing, scuba diving, traveling and photography. He has been happily married for 27 years and has two children, Andrew and Alexandra, who have recently graduated from college. Area of Specialization: Fitting RGPs (Rigid Gas Permeable contact lenses) as well as difficult soft contact lens fittings. Certified in the use of therapeutic agents for treating ocular disease. A Word from Dr. Mehas: I am fortunate to be in a practice with doctors that have the latest technology and equipment to provide my patients with the best care possible. 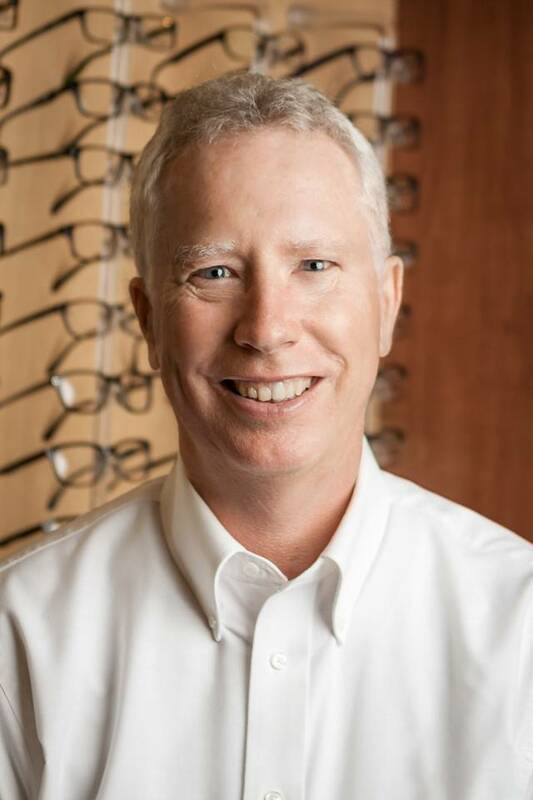 Dr. Kevin Prezgay is a great optometrist with many years of successful practice under his belt. Dr. Prezgay has a Doctor of Optometry from Pennsylvania College of Optometry, and also did a one year residency at University of Alabama at Birmingham. His specialties include Primary Care Optometry, Contact Lenses and Ocular Diseases such as dry eye and glaucoma. 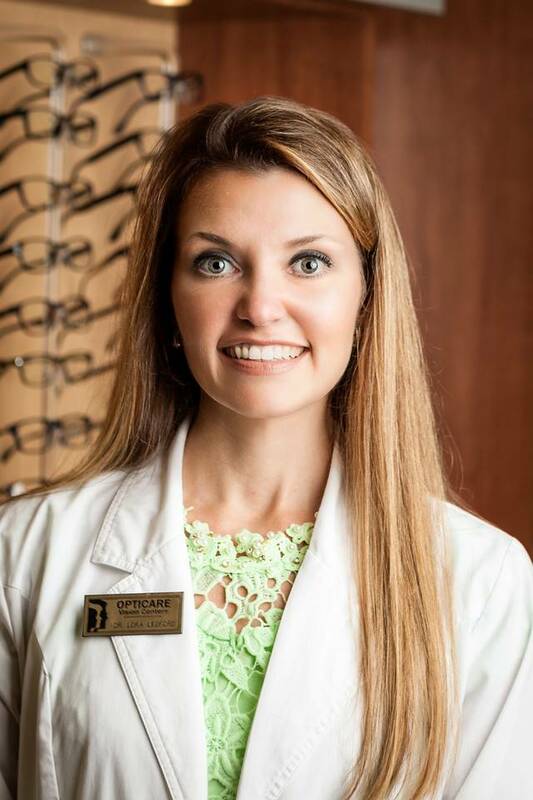 Dr. Prezgay is also a member of the Ohio Optometric Association and the American Optometric Association, and has been practicing optometry for 16 years. Raised in Sharon, Pennsylvania, about an hour north of Pittsburgh, Dr. Prezgay was born with a condition in one of his eyes, requiring him to visit eye doctors all of his life, which gave him an understanding and an interest in the field of optometry. In his free time, Dr. Prezgay enjoys working out, traveling with his wife, Dr. Barbara Houde, who is also an optometrist, biking and playing with his son, Julian. If you’re looking for an eye doctor with unique skills and qualifications, Lora Ledford is your optometrist. Beyond her BSc. 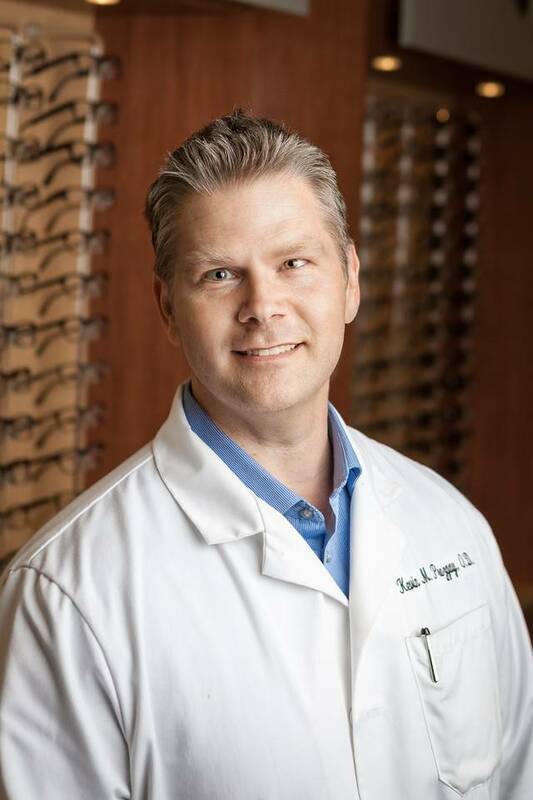 In Physiological Optics and Doctor of Optometry from University of Alabama at Birmingham, Dr. Ledford is also a certified fitter of Corneal Refractive Therapy Lenses through Paragon. She also specializes in Specialty contact lens fitting, Dry Eyes and Primary Eye Care. Dr. Ledford has been in practice for 14 years and is a member of the American Optometric Association, Cornea and Contact Lens Section and the ECP Network, Board of Directors. Dr. Ledford grew up on a farm in Alexandria, KY. Her father is one of the founders of Opticare Vision Centers, where she began working with him as a youngster and over time came to appreciate being able to interact with patients and help them see their best. In her free time, Dr. Ledford enjoys spending time with her husband and 4 children. She enjoys the outdoors, particularly gardening or getting out on the tractor on her farm. She also enjoys traveling with her family. Dr. Ledford’s goal in practice, every day, is to serve and educate her patients. She wants them to receive the best care available from her compassionate and knowledgeable teams with the end result being that they can see to the best of their potential. She feels very blessed to have the opportunity to care for her patients and to have such great teams around her.